Welcome to the next Session of Music in the Mall! Our next performer for 2019 will be Lori Smith. Fourteen-year-old singer/songwriter Lori Smith is set to make waves in 2019 with the release of her debut single ‘Fighter’. 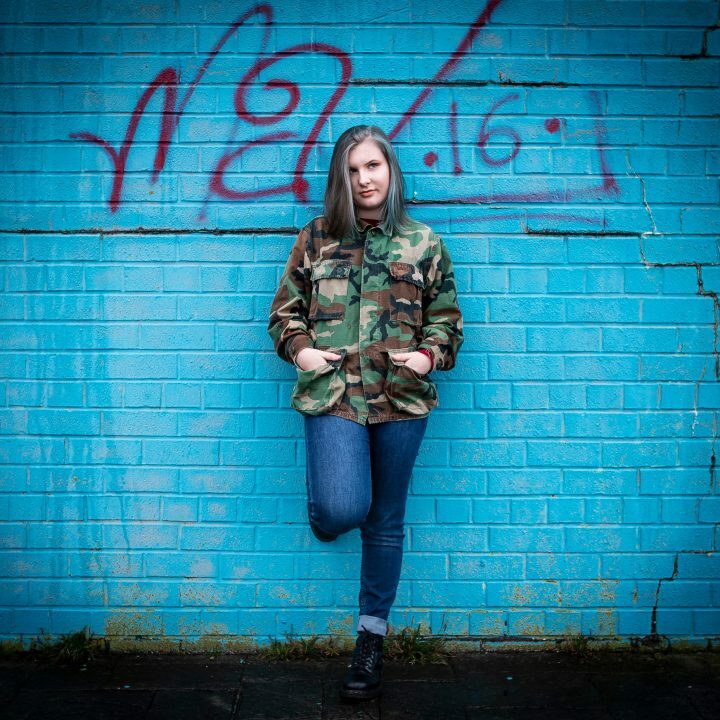 Hailing from the West Coast of Scotland, Lori is a regular performer and busker, playing venues and events across Ayrshire. ‘Fighter’ is set for release on Friday 29th March 2019. We are delighted to welcome Lori back to Burns Mall, Kilmarnock.